Tjorven aka. Onkel Urban released a unboxing video in german. He gets his secound sponsor pack and lets you know what he gets. Although at the end he says that there will be something “new” coming this year from him. So sub his channel to stay in the loop for 2013 !!! Lukas released his first mini this year. Nice tricks amazing Lines and good music. A short but really nice start for 2013 from Lukas. Go and check out Lukas channel to see what will happen in 2013. Marcus release his first mini this year. He put alot of time and effort into this video and it looks great. Nice tricks amazing setup and good music. What more do you want from a nice video. Go and check out marcus channel for more amazing fingerboard videos. 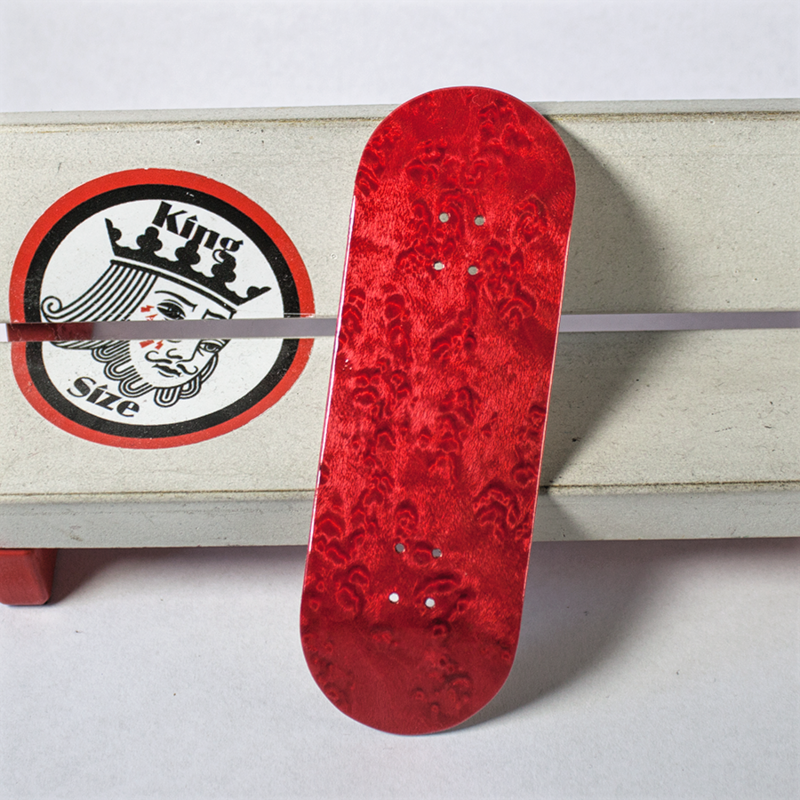 Kylie released a new video called “Kemuri Fingerboard Session”. Like always carzy tricks and amazing style from Kylie. Go check it out in full screen and GO FINGERBOARDING!! !